With people travelling more than ever before, more time is being spent in transport hubs such as airports, rail stations, coach stations and ports. 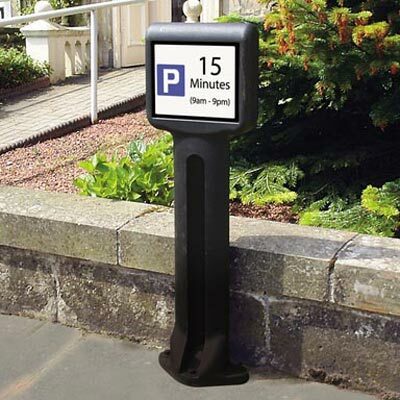 We supply a selection of products that have been specially designed for your facilities to help enhance visitor experience. 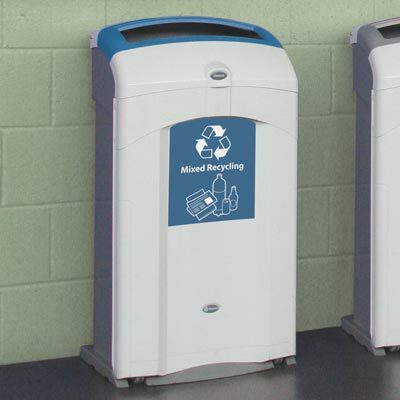 We supply a number of clear recycling bins that have been developed for high security zones. 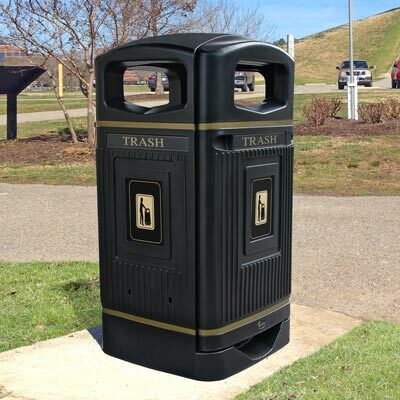 The clear poly-carbonate body allows for the bin’s contents to be easily inspected & are ideal for environments where security is paramount. Our Advocate Poster Display Sign is ideal for promoting special offers, signaling designated areas and displaying maps. 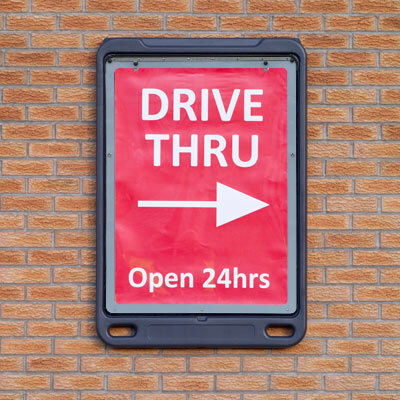 The sign is available in free-standing or wall-mounted models giving you flexibility for areas where space may be limited. Our life ring cabinets are ideal for protecting important life-saving equipment on ports, harbors and marinas. 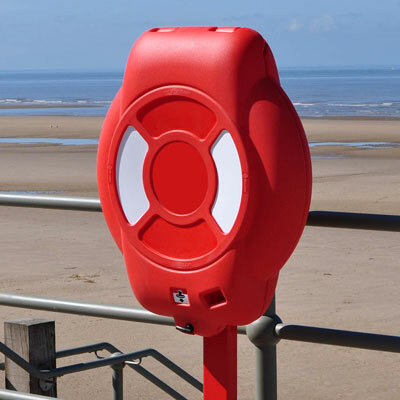 They have been specially designed to help provide a visible emergency point and are weather & corrosion-resistant. 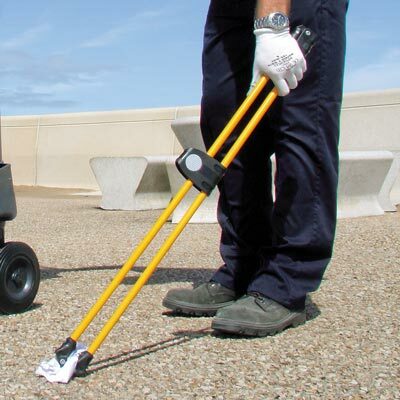 Our products for transport can be personalized to feature your company logo, colors and message.